Play dough loves to pretend, create, build, imagine and discover. Because of all these great things about play dough, I like to pull it out and try it every now and then and often give it that fun twist that helps the play along. 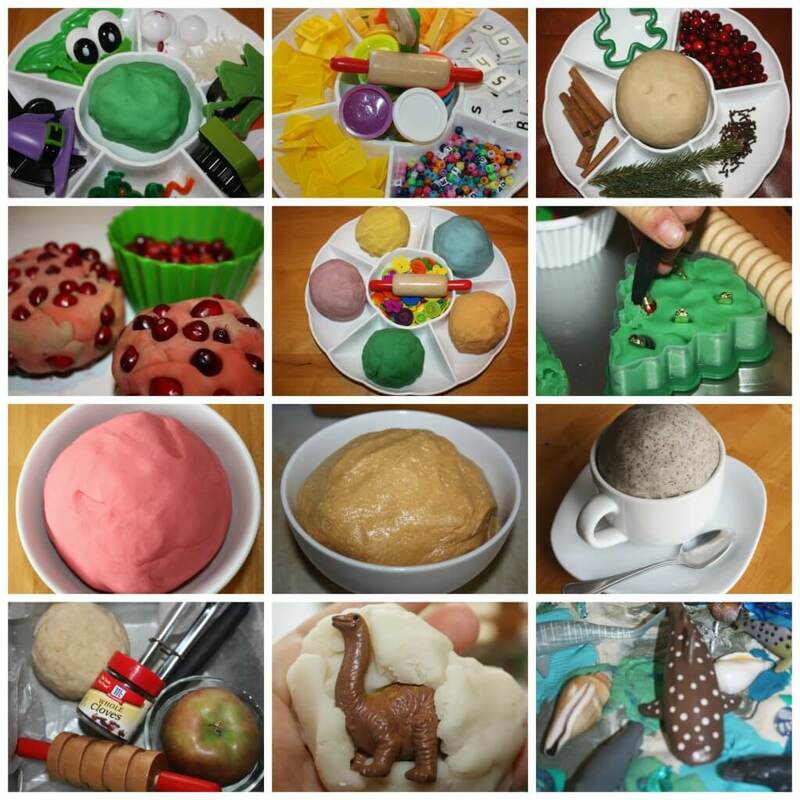 Hope you enjoy our fun play dough activities for kids that anyone can do! Play dough activities for kids all year long is all about hands-on play! Kids have been playing with play dough for years. It is a great sensory tool for hands-on activities like letters and numbers and colors. It is a great muscle strengthener for little hands getting ready to write. It is relaxing to knead, roll, stretch, flatten, and pound It adapts to themes like a charm. Remember you can change anything to suit your needs! 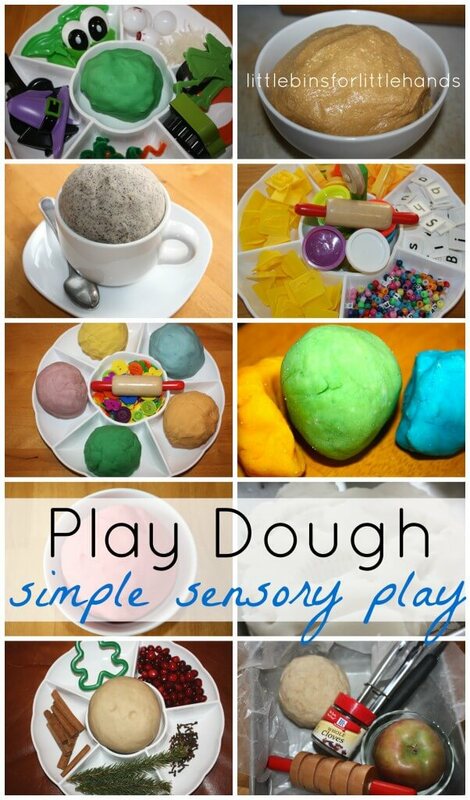 Hope you try some play dough activities for kids today! So SIMPLE. So FUN. So QUICK and EASY! Play Dough Day is September 16th! Check out all these great ideas from bloggers everywhere!